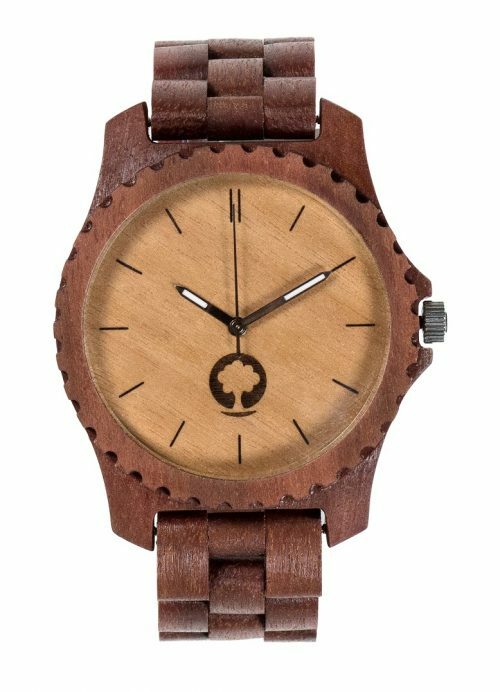 We make solid wooden watches. By hand. In Europe. We make them with people that want to stand out in mind. 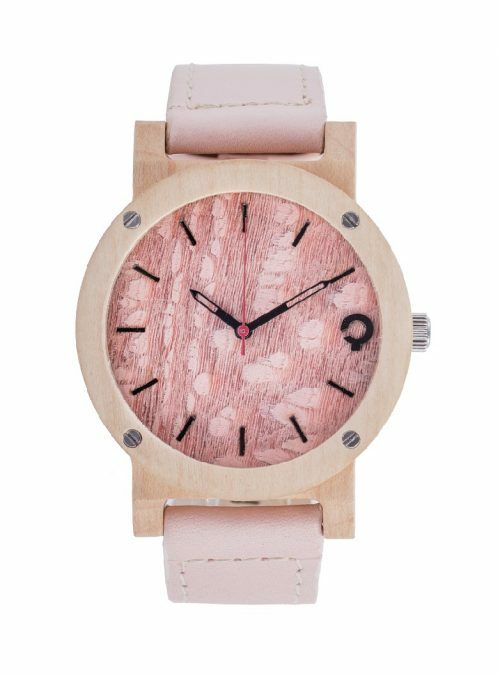 All our watches are unisex. 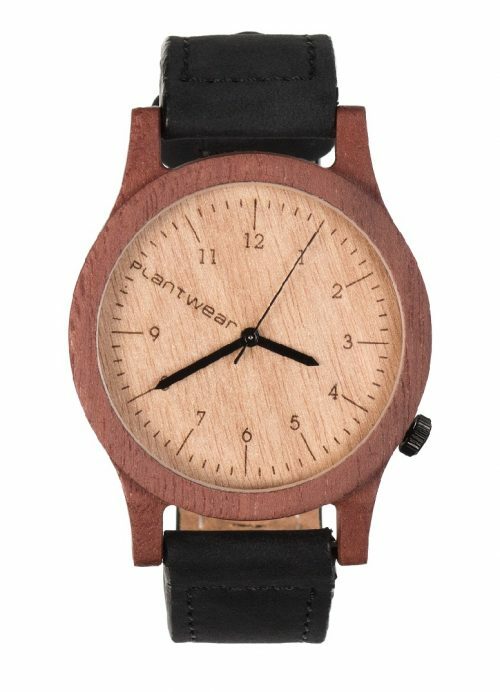 We stand behind all our products, they all come with a 24 month warranty included. On top of that you have 100 days to change your mind. 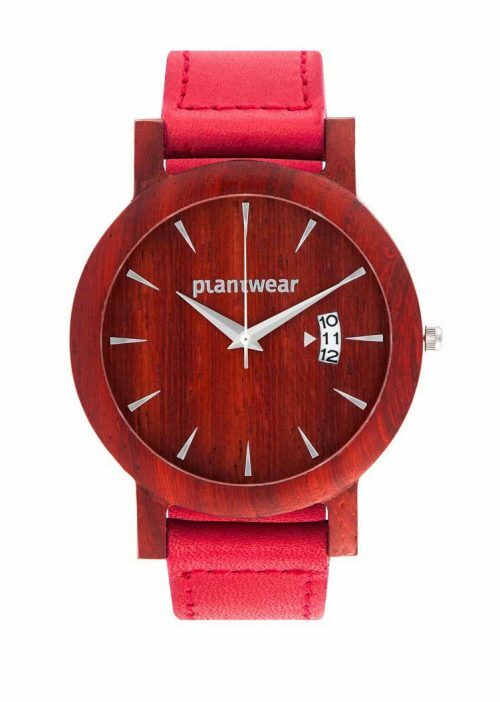 Choose your favorite style and join #plantwearpeople. 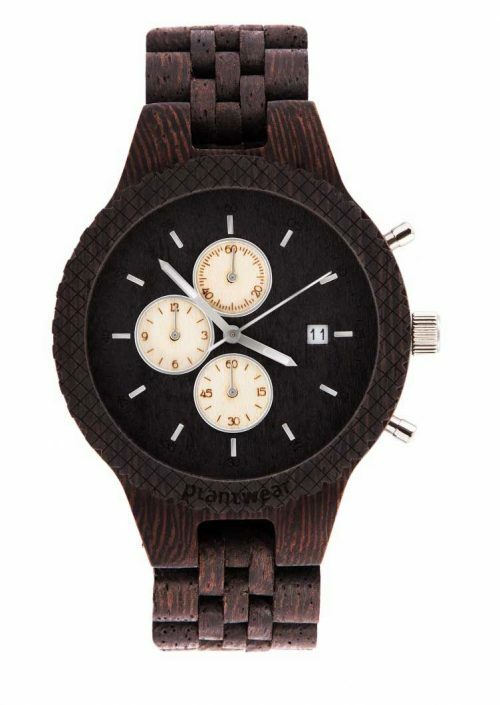 We design watches for both the classic-look lovers and for those who seek a balanced-modern style. 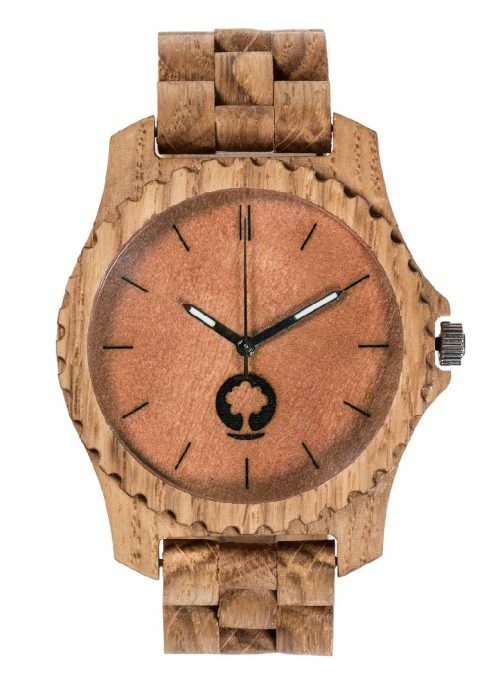 We use natural wood of all shapes, sizes, and colors. 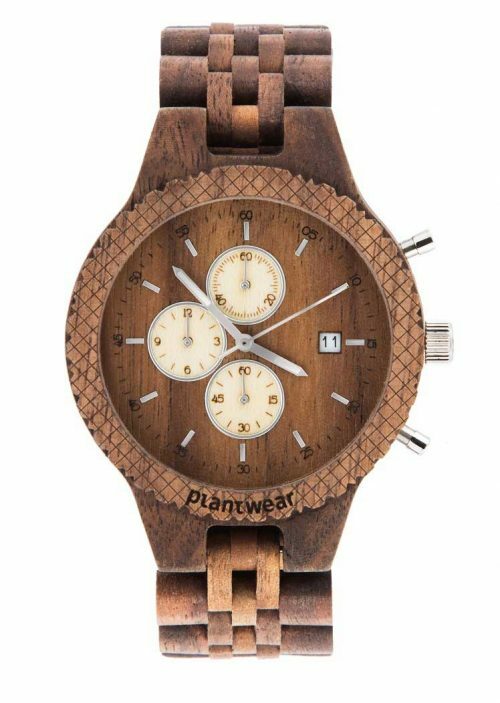 We use both domestic and exotic hardwoods in all of our products. Have a look around! 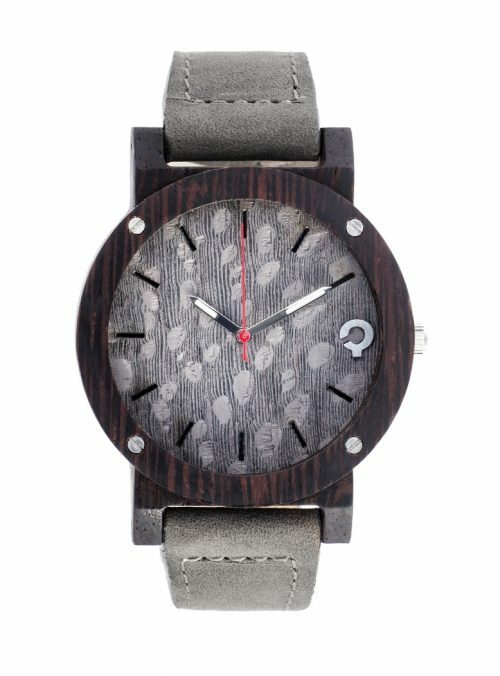 Inspired by play of light and shadow. Inspired by gentleness and might an by brightness and darkness. 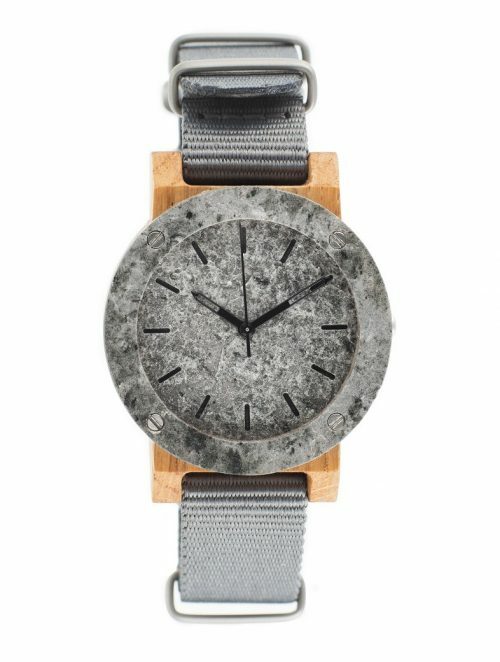 By Dawn and Dusk: Fusion watches. 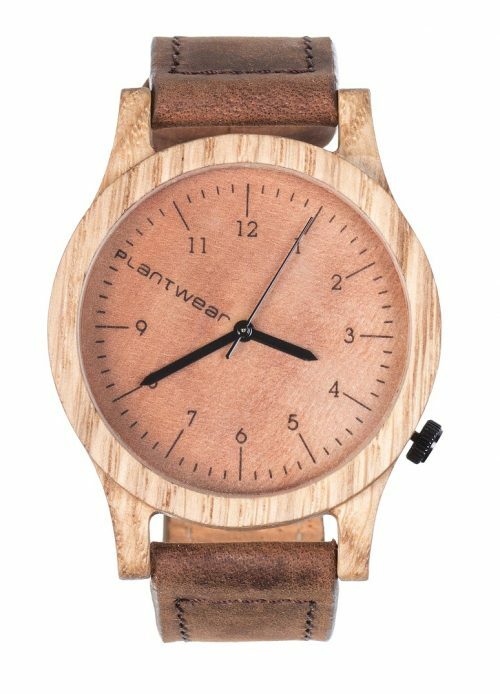 First Plantwear’s watches which mix the warmth and distinction of wood with stark coldness of metal. Under sapphire glass. 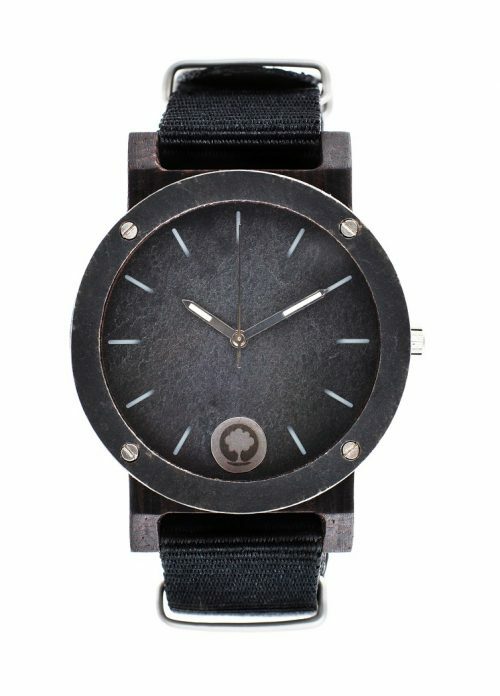 With leather belt. 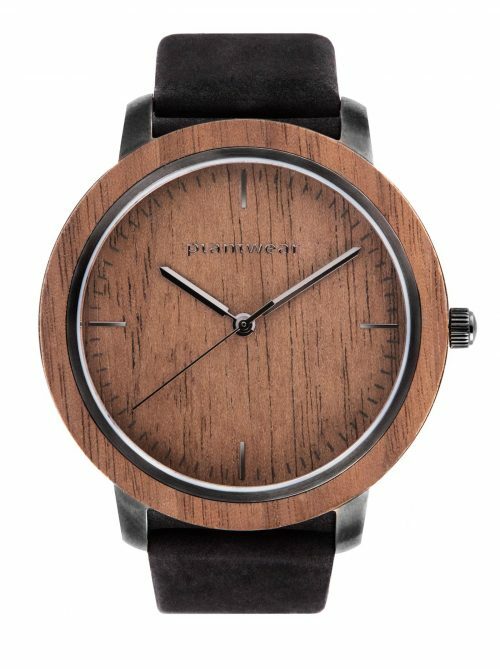 In elegant, wooden box. The Select Series – five exquisite models created with an extreme attention to detail. 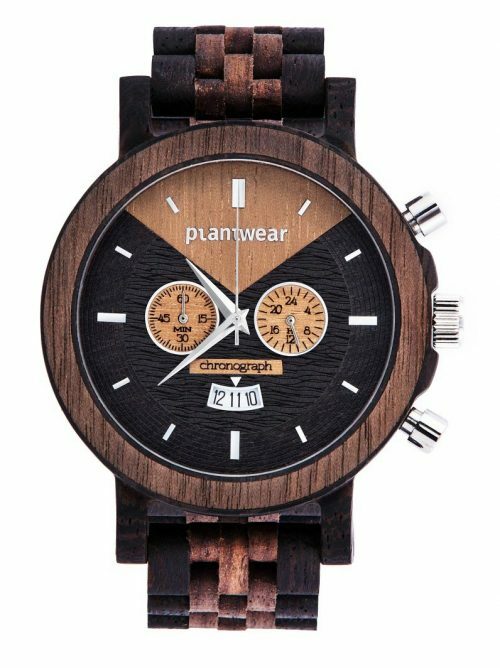 They are the most advanced, the largest, and the most detailed model across all Plantwear wooden watches. Choose the version that suits you best! Nature creates the most beautiful designs. 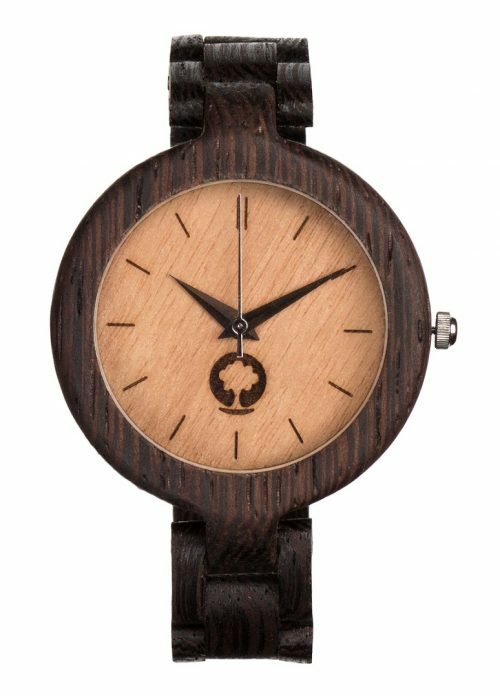 That’s why we install a natural wooden dial with its beauty enhanced by delicate flakes – all natural! Grey or pink? Pink or Grey? 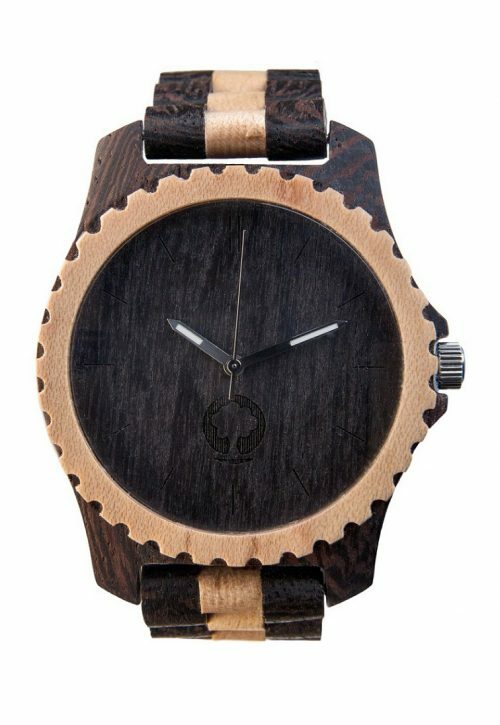 Choose one of two versions of the Flake Series. 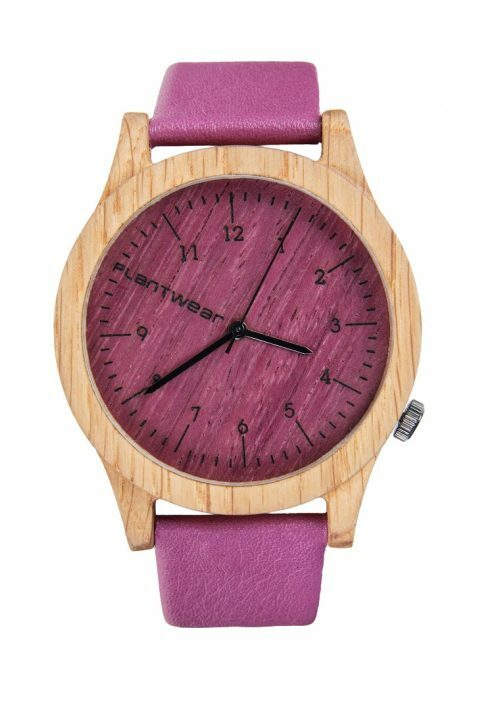 Wooden bracelet, wooden case, and a wooden dial. 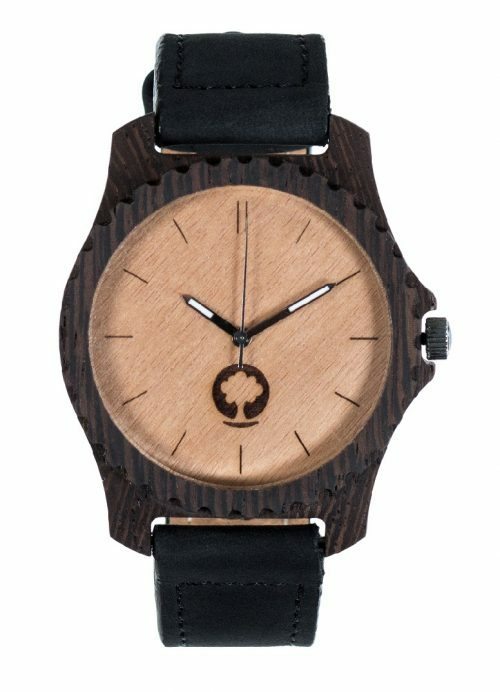 That’s what you first notice when looking at the Fox Series wooden watch. What else does it feature? 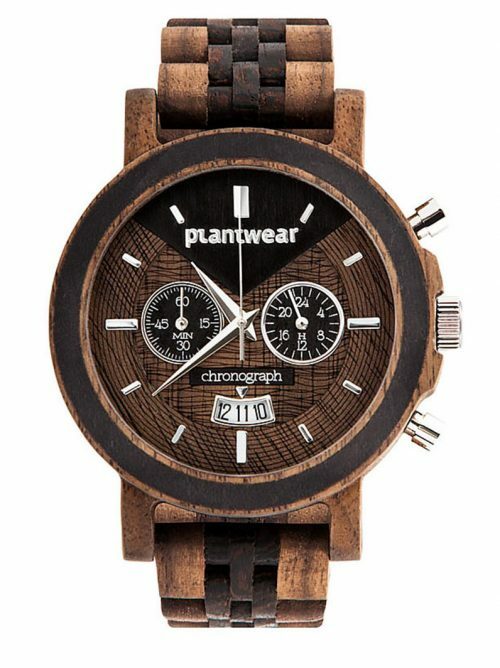 A stop-watch, date-display, powered by a Japanese chronograph movement. 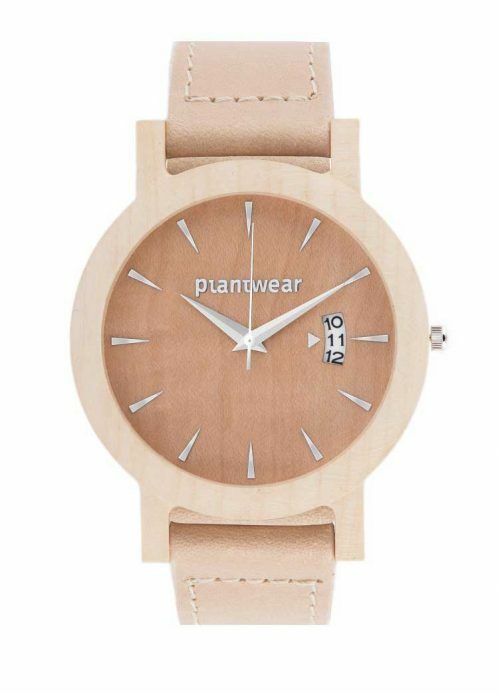 The perfect choice for an elegant watch enthusiast. How about a Royal style? 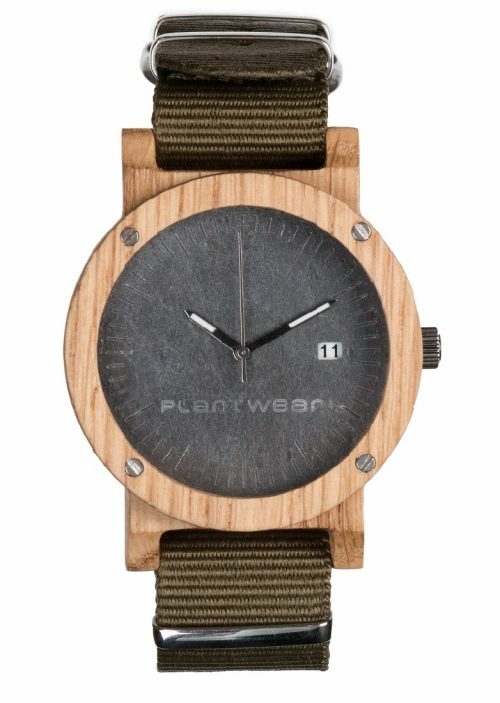 Meet the Royal Series – classical and minimal edition of Plantwear watches. 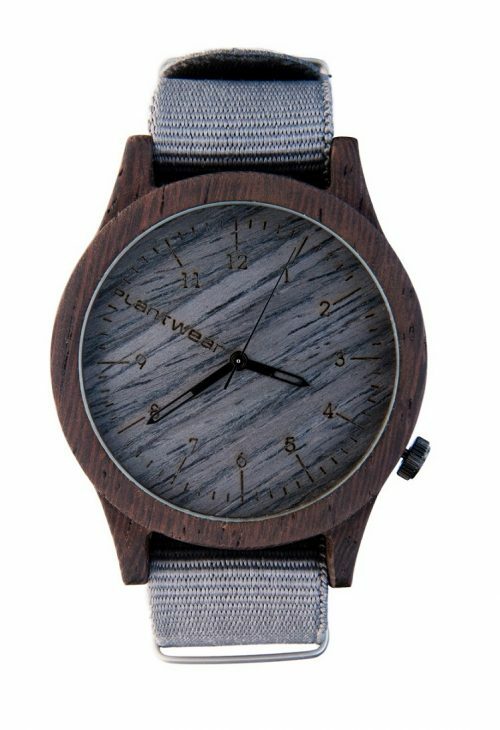 Subtle yet elegant. 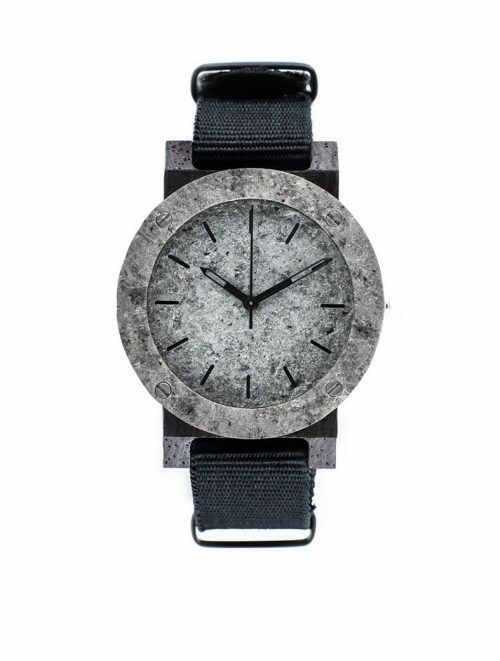 Each of the five versions features a clear date-display – for your convenience. 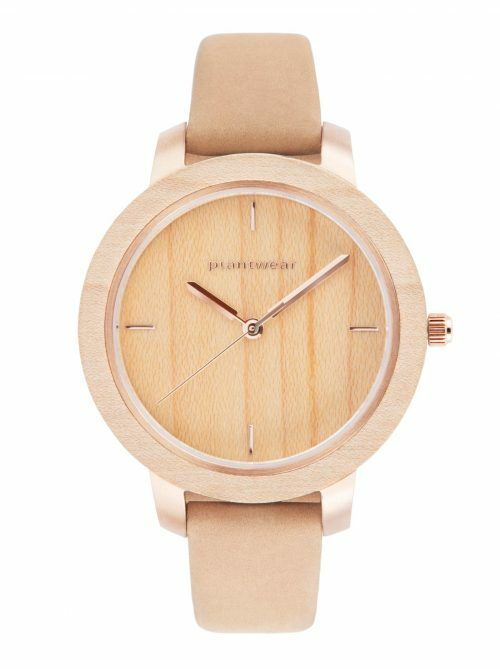 We believe that simple solutions have superpowers- that’s why we enclosed it in a simple, round shaped case. 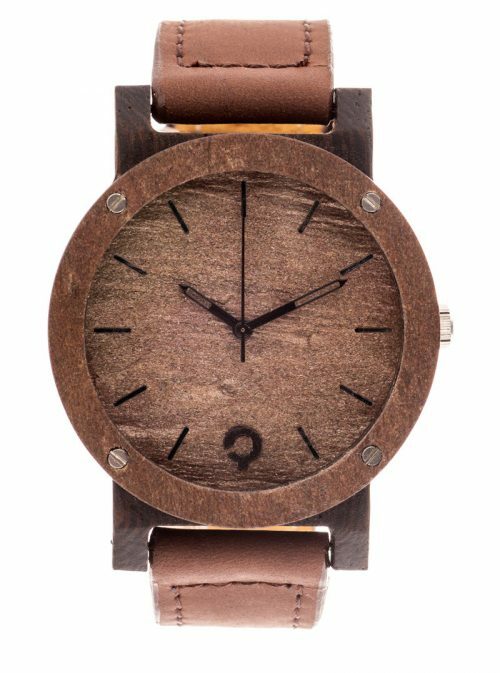 We wanted to come up with a wooden wach that could be seen as sporty. 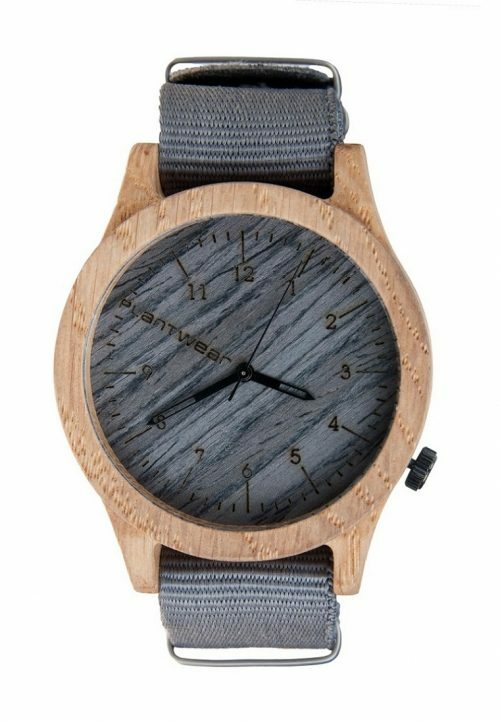 The Raw Series wood and stone watches are what we ended up with! 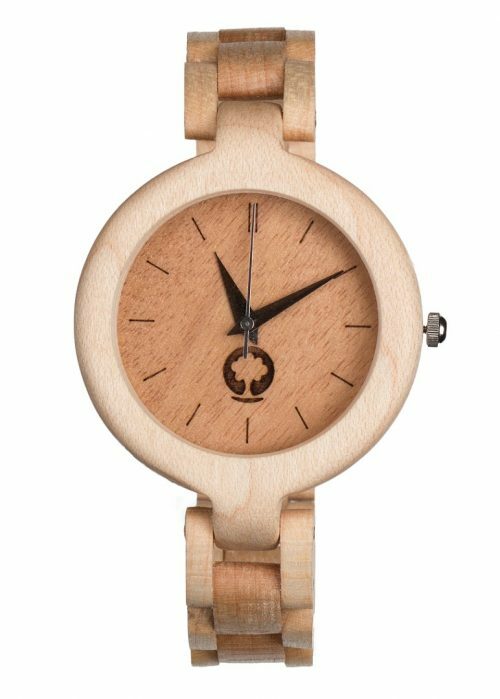 Wooden case and a natural stone dial create an original yet perfectly matched combination. 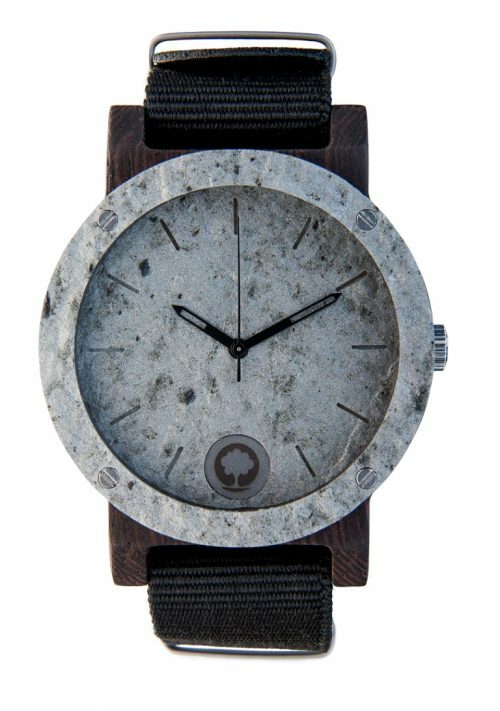 If you want a head-turning watch – the Raw Series is made for you! 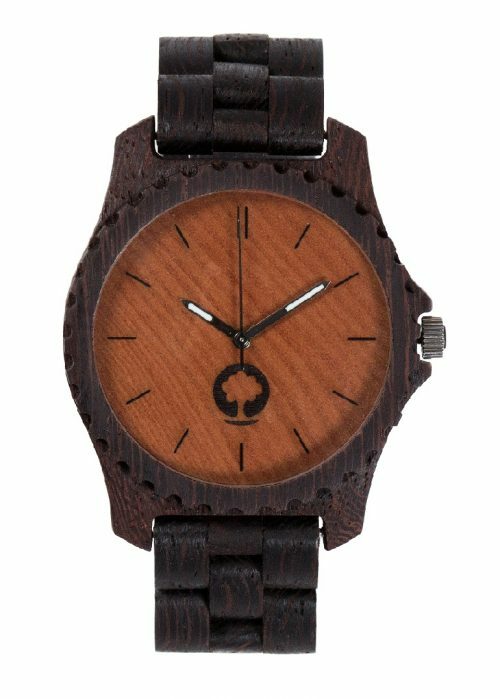 A simple, universal design, natural wood and multiple color variations – that’s the clue of the Heritage Series wooden watches. We love retro both in form and colors. 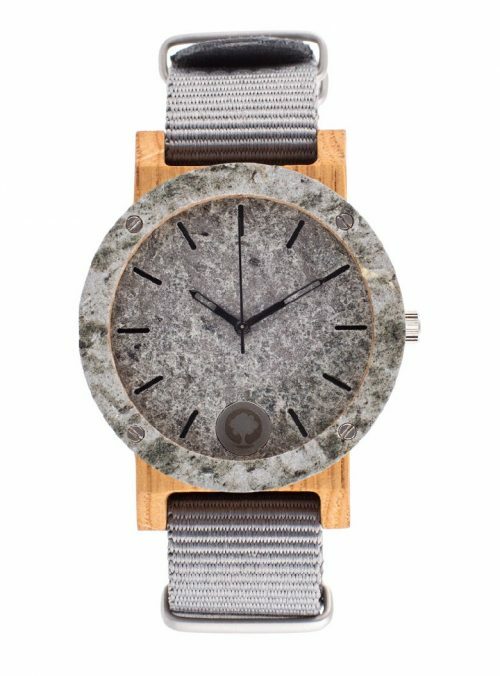 We understand the past and connect it to modern trends. 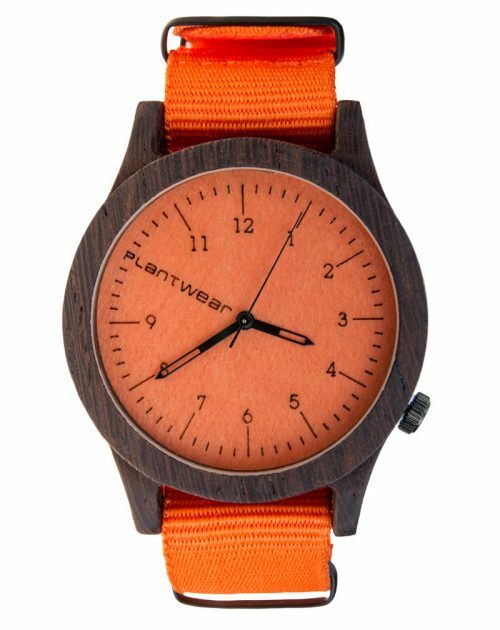 You have plenty to choose from whether you prefer classical beige or a statement-making juicy orange, blue or pink. 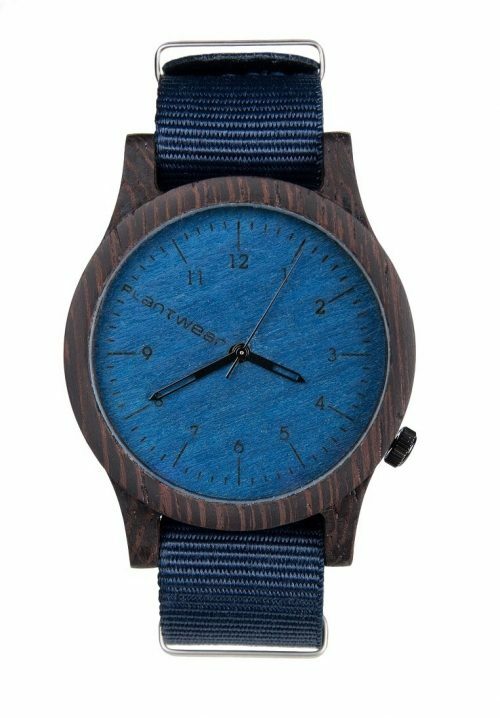 Can an all wooden watch be delicate and subtle? Sure it can! The Glamour Series proves just that. 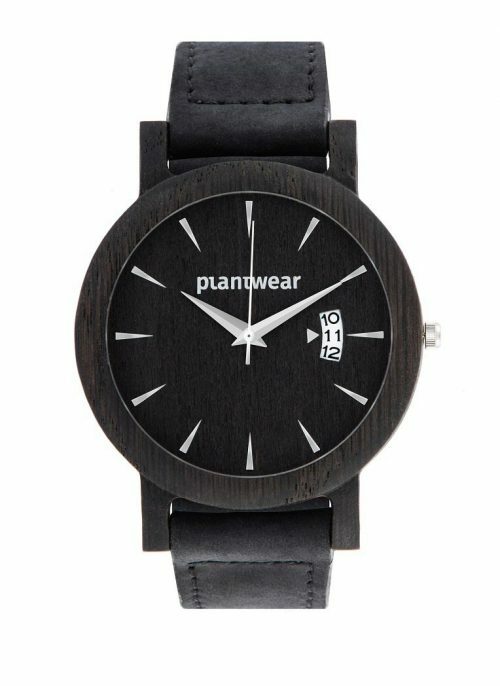 This model is loved by women all over the world thanks to its small size and subtle design. 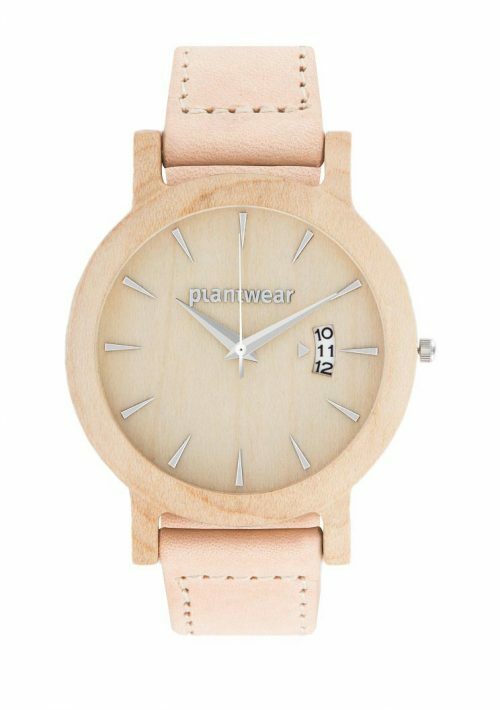 It will make you stand out in a nice and gentle way. You get a choice of four wood types. Which ones is your favorite? 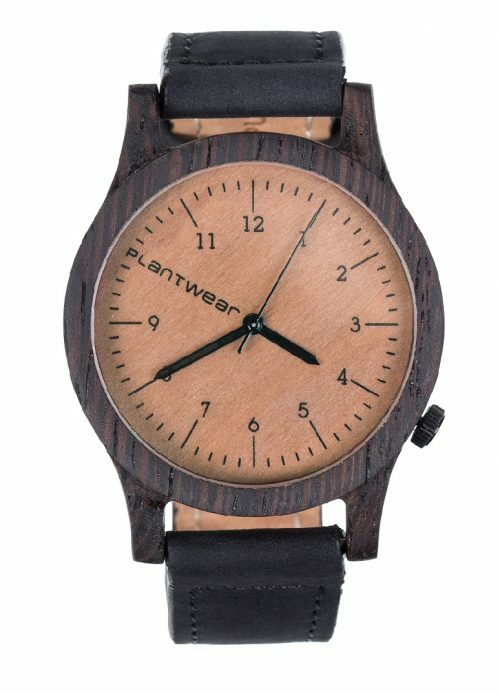 The Plantwear watch series is made from the best available solid woods and supplemented with beautiful features like stone, mineral glass, and the finest quality leather. 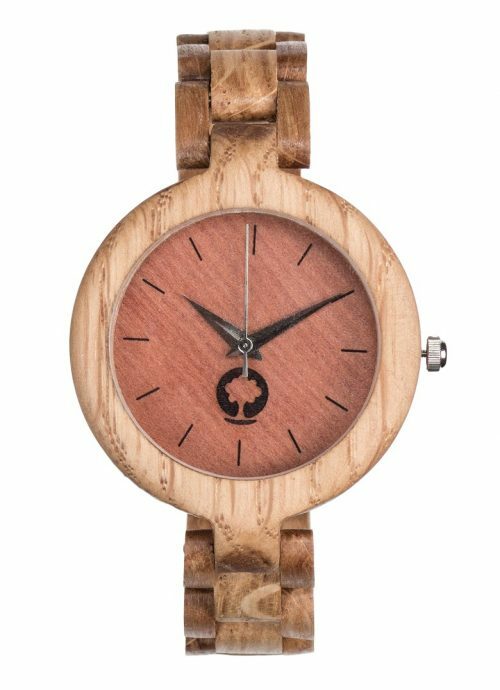 These wooden watches are available in a range of styles that mimic both traditional metal watches as well as styles that embrace the beauty the earth by showcasing wood. 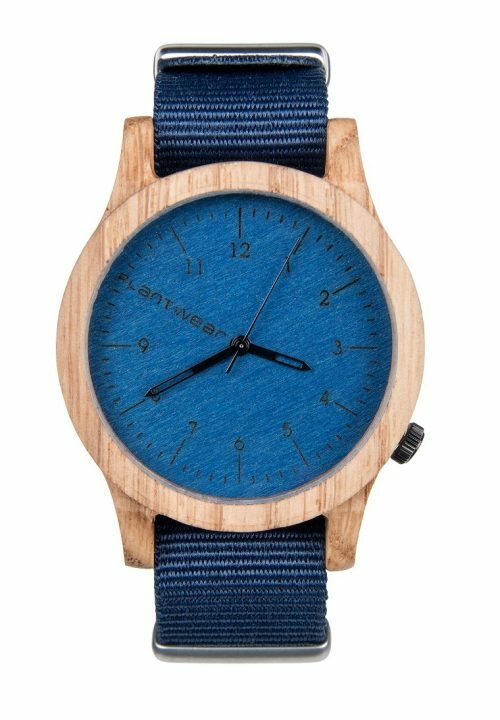 It doesn’t matter whether you’re buying mens wooden watches or female wooden watches, you’ll find a style you can see yourself wearing for years to come. 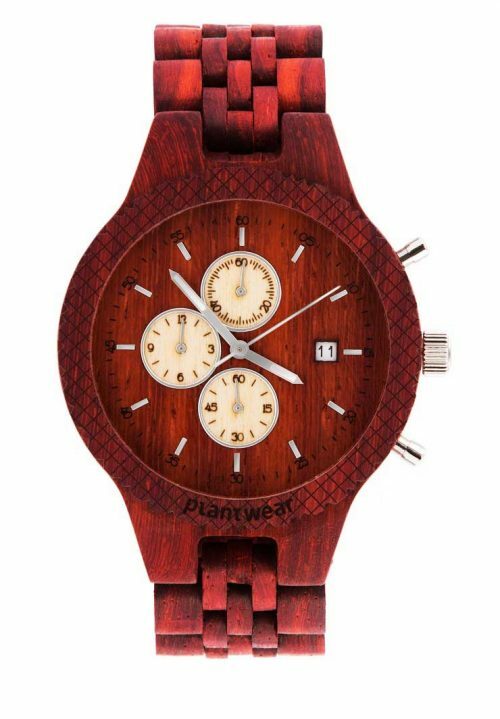 Whatever style you choose, it will arrive in a comfortable wooden box – free of charge. 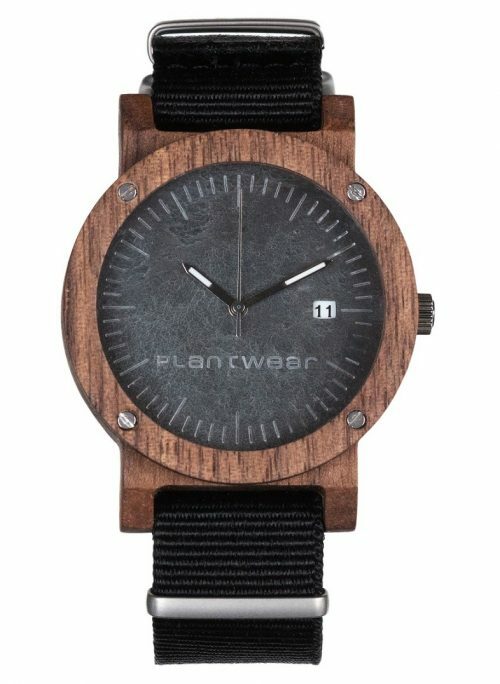 Make your new Plantwear watch your own or send it as a highly personal gift with a personal engraving. 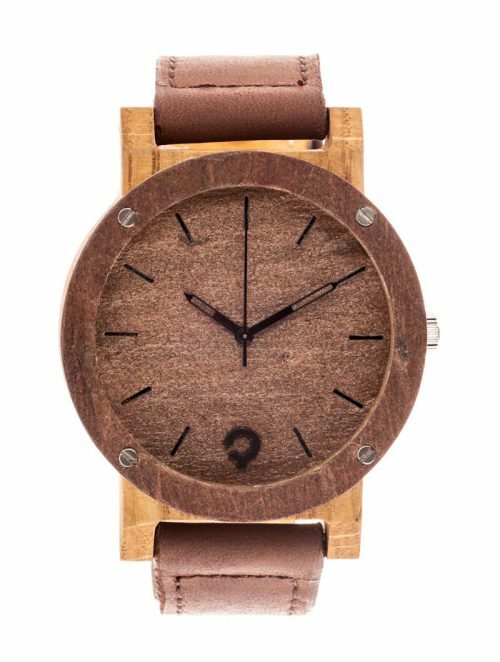 Add up to 60 characters of text customize your wooden watch for only $20. 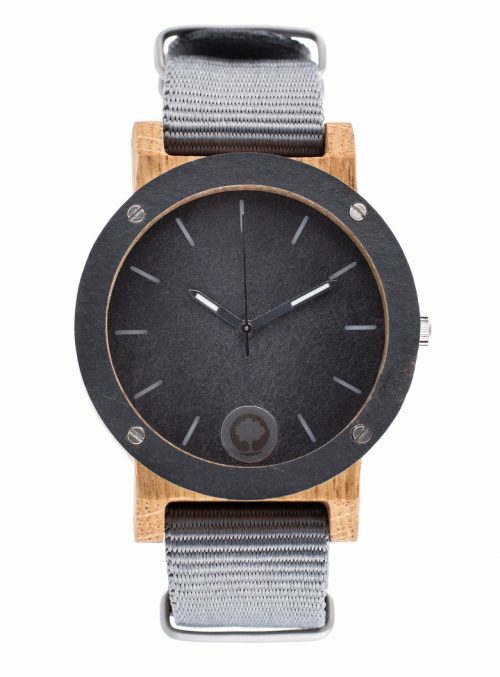 Materials vary based on the design of the watch, but all materials used across the range come from ethical sources. 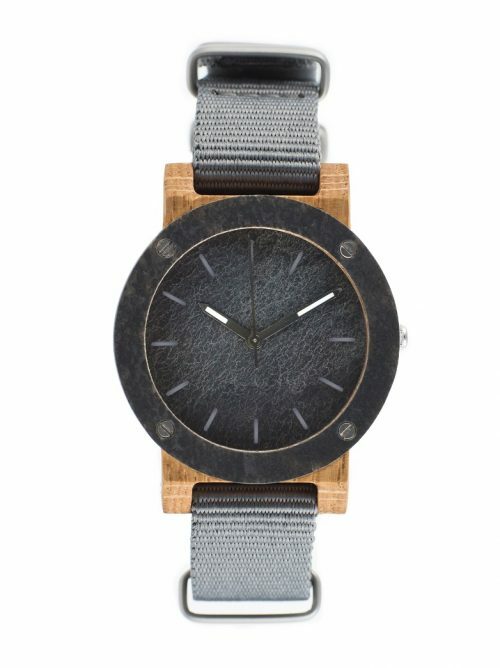 This includes all leather straps, which are sourced from a local tannery and made from vegetable tanned leather. 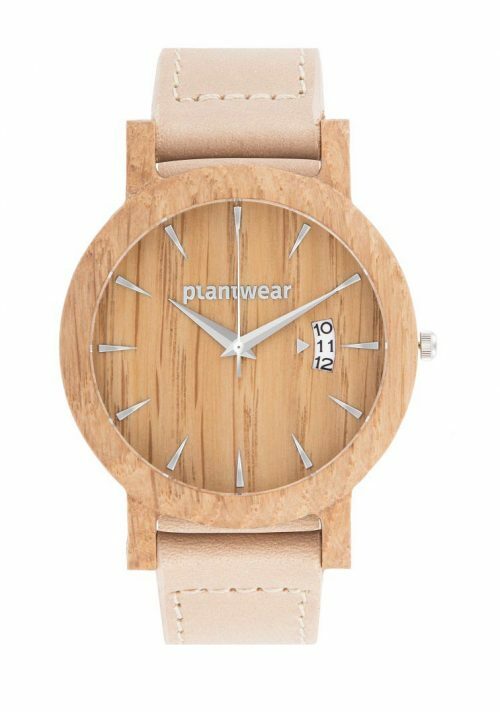 Plantwear watches are truly eco-friendly. 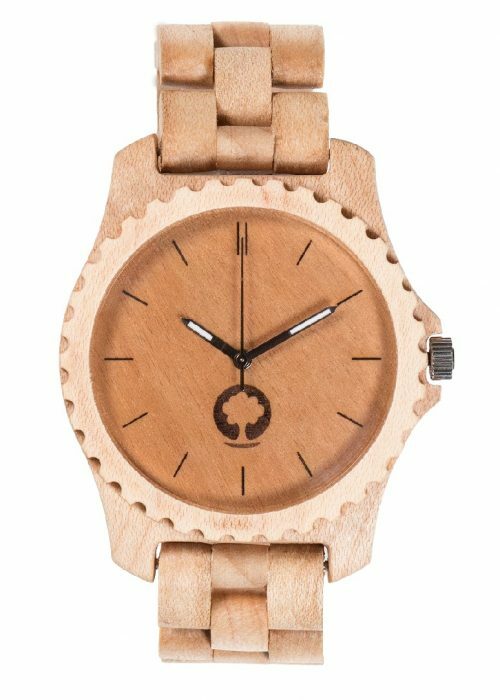 All the wood used to craft a watch is sourced from Forest Stewardship Council (FSC) approved forests. 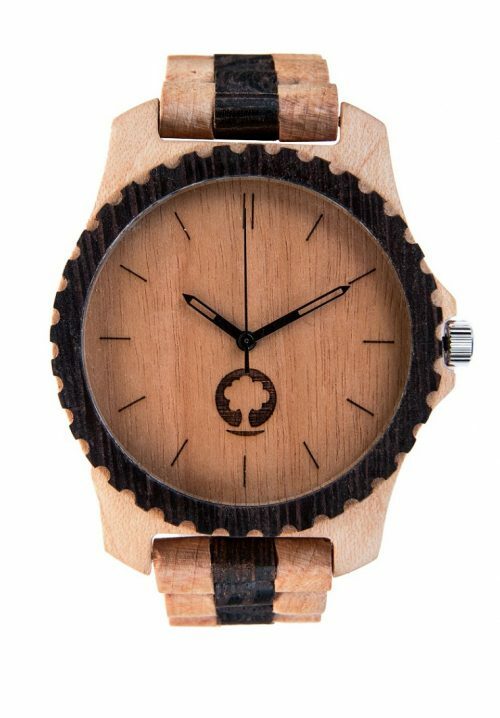 These forests are managed in a way that is recognized as being environmentally, economically, and socially stable. 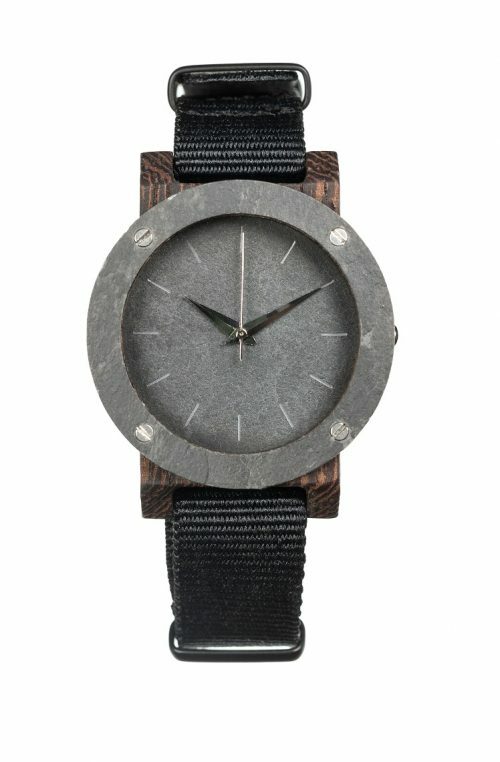 The wood used doesn’t come from forest destruction. 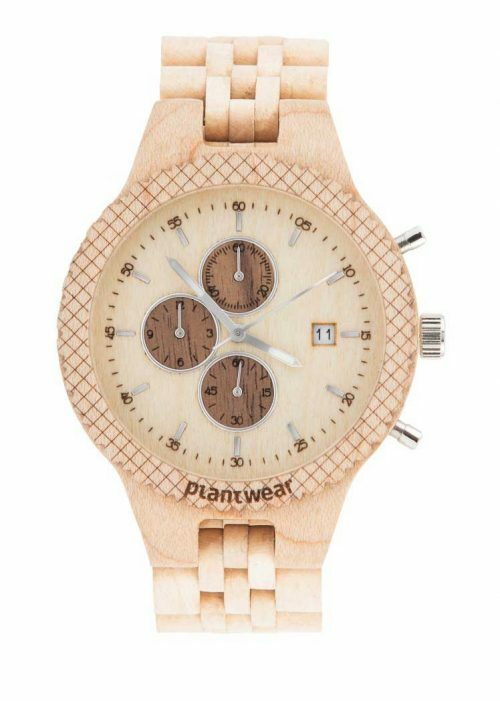 Instead, the Plantwear only uses wood from trees cut down to make room for new trees that refresh the ecosystem. 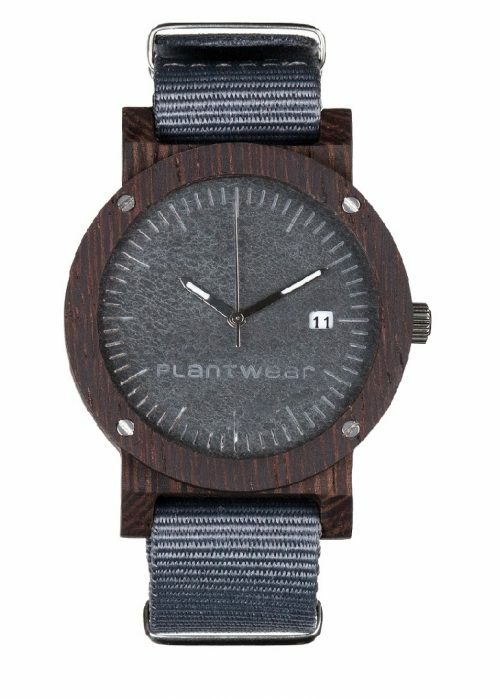 Rather than sending it off to industry or letting it go to waste, Plantwear transforms it into unique works of art. 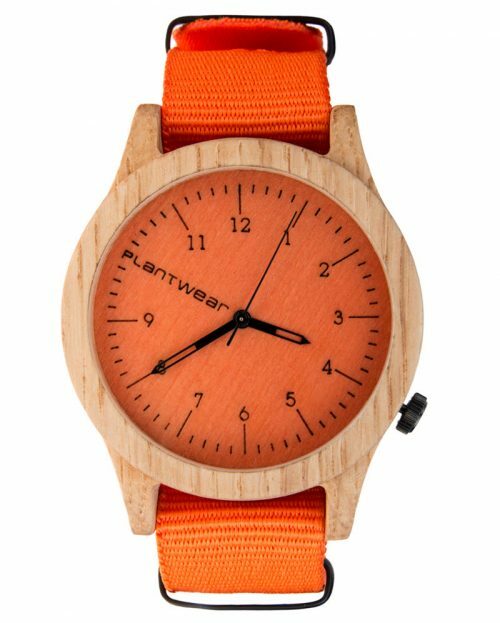 Plantwear isn’t just worried about eco-friendly sourcing. 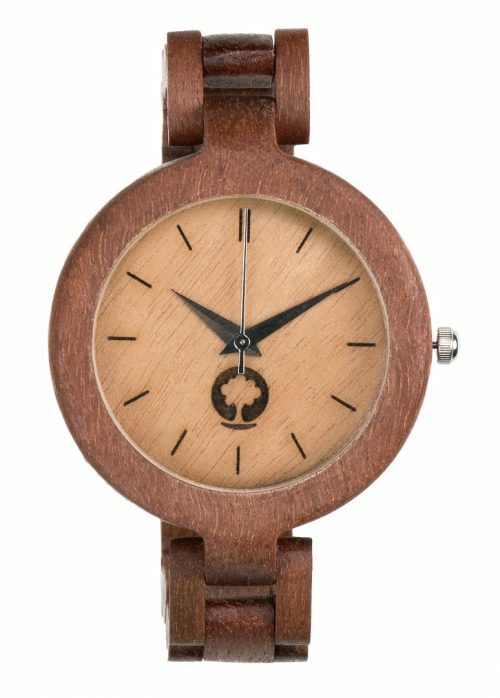 All orders are designed and assembled in an in-house workshop. 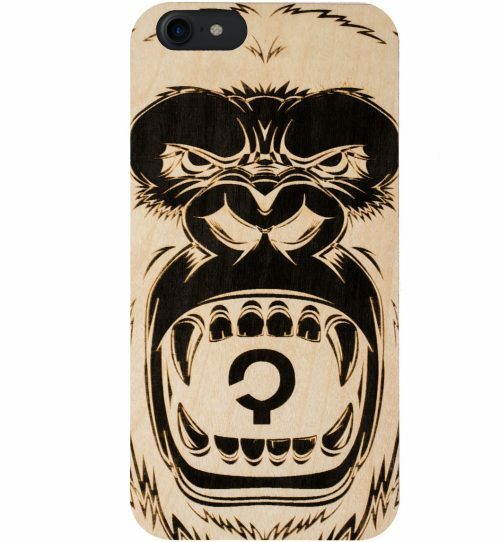 Don’t forget, you also receive free UPS shipping on every order.